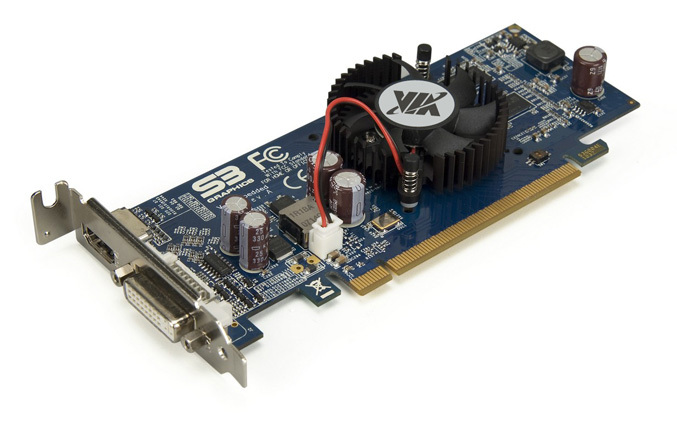 VIA Technologies has unveiled as they claims the world’s first graphics card designed specifically for the embedded market. 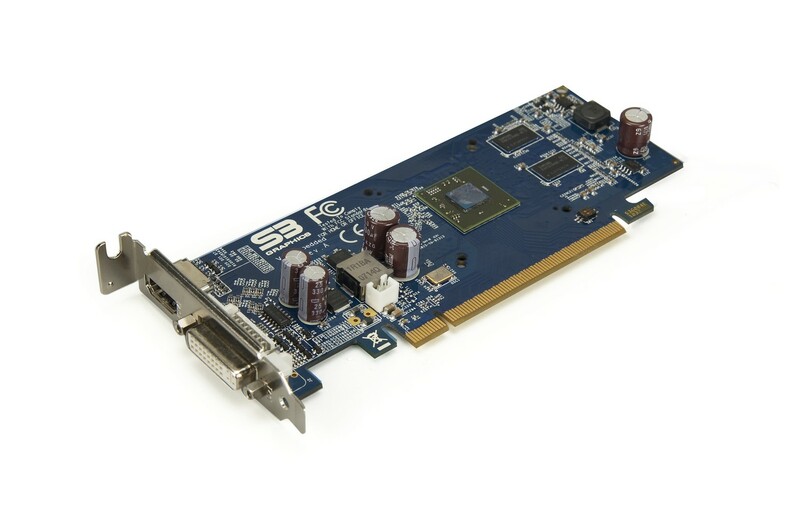 The card called VIA eH1is powered by the S3 Chrome 5400E graphics processor and supports DirectX 10.1, OpenGL 3.1, OpenGL ES 2.0 compatible 64-bit architecture and offers multi-stream 1080p HD video decoding and Stereoscopic 3D rendering capability. 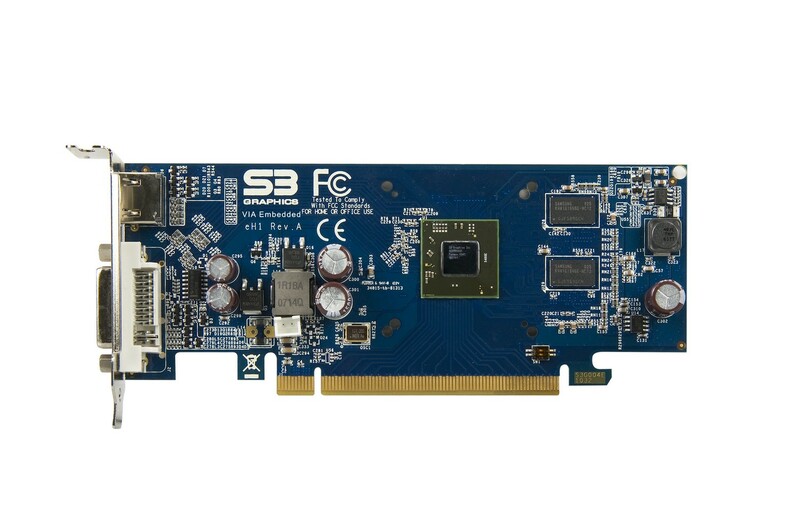 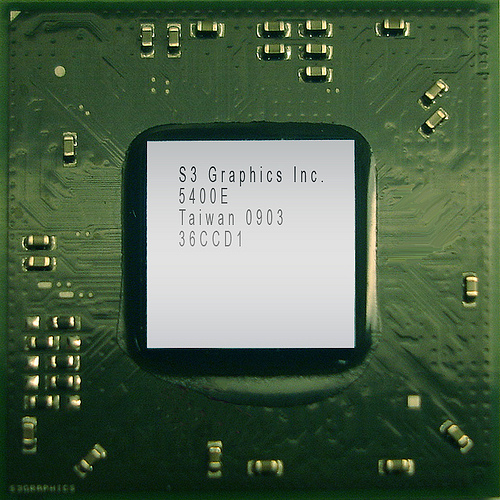 The low profile PCI Express add-in-board has 512MB DDR3 memory with 64-bit memory interface, PCIe 2.0 x 16 bus Interface and has a Dual-Link DVI and HDMI that supports HDCP. 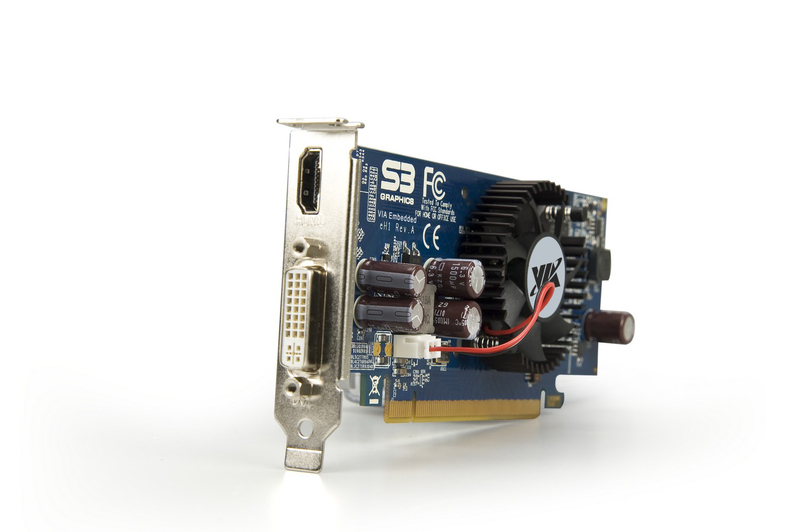 The card also supports H.264 video format, Blu-ray resolutions up to 2560 x 1600 along with stereoscopic 3D rendering. 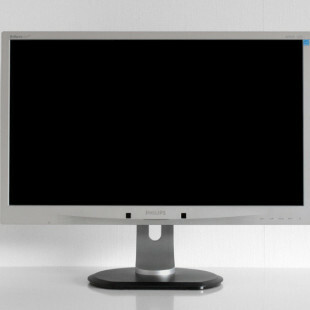 The VIA eH1 comes with a three year warranty an is aimed to be used in digital signage, POS, POI, gaming or any embedded application.